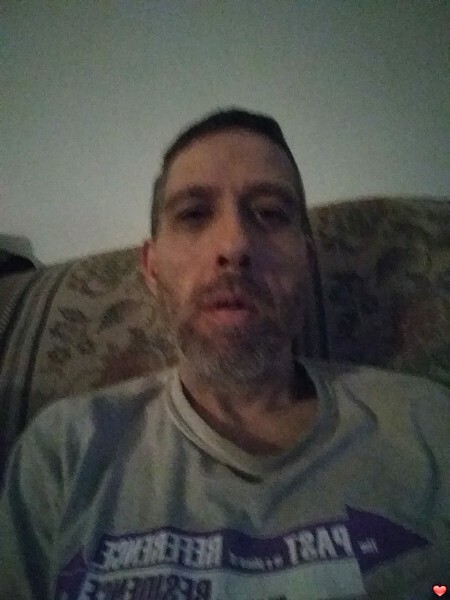 Im in a open relationship looking for a 2nd girlfriend and lover to eventually get mArried to and have at least 1 kid with and have them move in and live with us. My girlfriend for20yrs now is Totally fine with me being in a totally different separate relationship with another GIRL And is ok with her moving in and living with us. Im on disability.